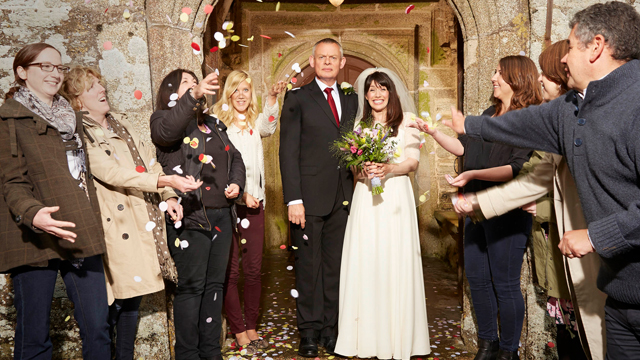 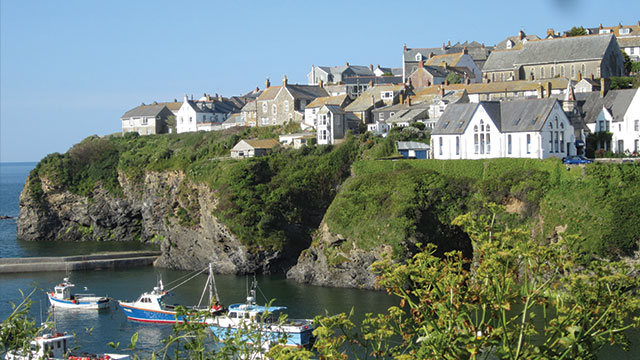 Watch Saturday, March 19, 2016 at 7:30pm on WMHT TV | A behind-the-scenes look at the international hit series Doc Martin. 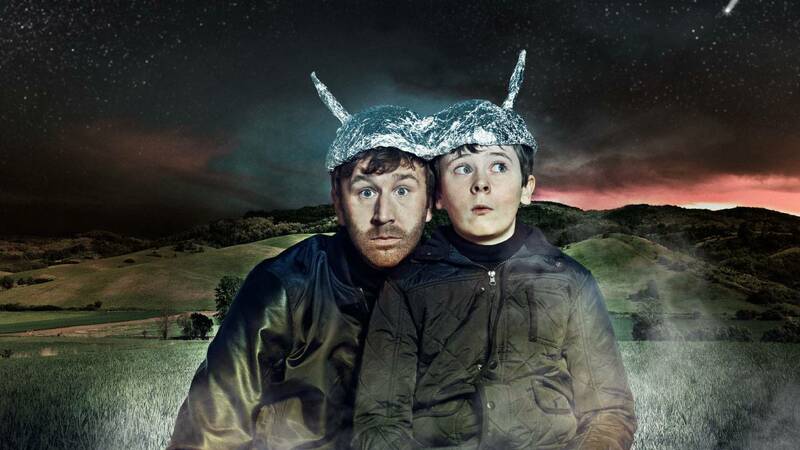 Watch Saturday February 27, 2016 at 9:30pm on WMHT TV | The return of the hilarious Emmy family comedy series about a young boy growing up in a large and chaotic family in small-town Ireland, co-written by and starring Chris O’Dowd (Bridesmaids, The IT Crowd, Girls) with a strong ensemble cast and memorable guest stars. 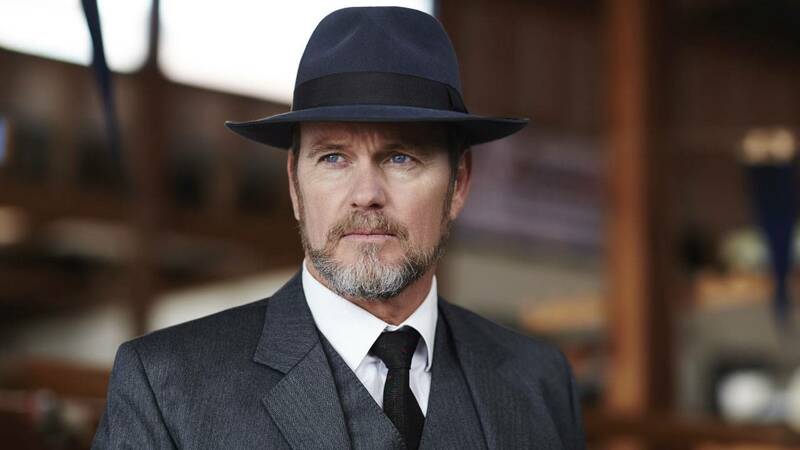 Premieres Thursday, November 19 at 8pm on WMHT TV | Having returned from Singapore after being reunited with his daughter, Doctor Lucien Blake arrives back in Ballarat only to be faced with some of the most challenging crimes he’s ever had to unravel. 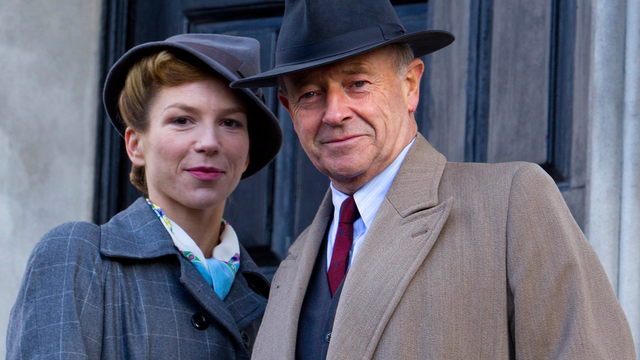 Watch Thursday, August 6, 2015 at 7:30pm | Go behind the scenes of the must-see WWII series and learn secrets about the sleuth in the fedora. 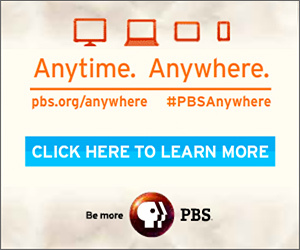 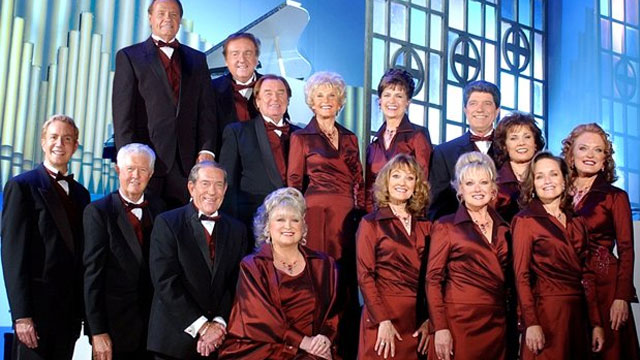 Watch Saturday, December 6, 2014 at 3pm | Enjoy great moments and memories spanning 30 years of Christmas holiday shows. 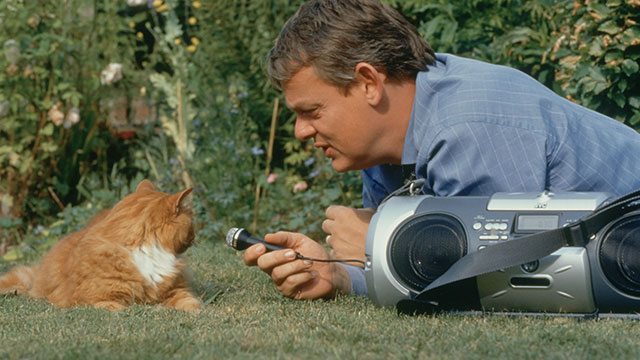 Watch Saturday, March 8, 2014 at 7:30pm | Hosts Moira Brooker and Philip Bretherton take you inside the hearts and minds of the writers, producers and actors, who have brought you many of your favorite British comedies.